FineArt Print: is a methodology that guarantees to produce prints following highly professional standards, on very special papers, destined to last over time. Every job I do is always printed. In an era of ephemeral and virtual, having a print in your hand, physically touching a photograph, returns to be something very special, unique. For more than ten years I have also been printing photographs for other photographers (exhibitions, portfolios, limited editions), and this has allowed me to raise my quality standard in the printing process. Being a photographer and printer allows me to have an overview of the entire photographic process. 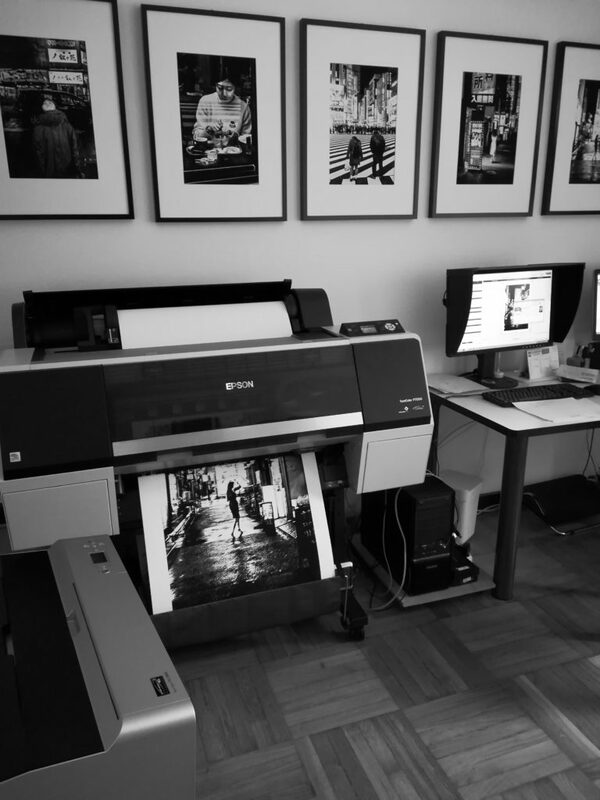 Digigraphie® by Epson is a validation mark for the production of limited edition certified fine art prints. Each print is exclusive, as each edition produced by the printer is numbered, signed and accompanied by a certificate of guarantee.